KIDS ARE OUR VIP! BOOK 1 NIGHT STAY WITH US NOW AND GET FREE ADMISSION TICKET AND BUFFET DINNER FOR YOUR LITTLE ONE! 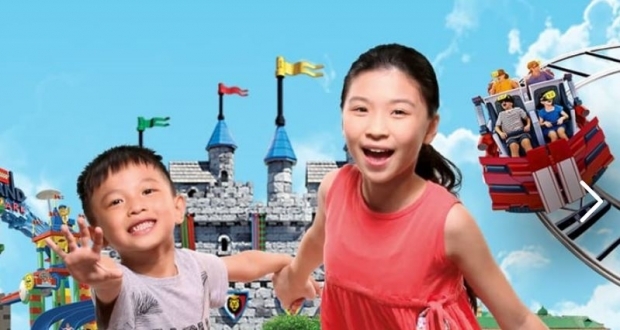 * Please select "Kids Go FREE" at hotel package booking page in order to enjoy the special rate. 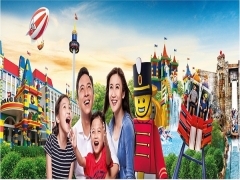 Check out Legoland Malaysia for more details about this offer and to book your accommodation now!